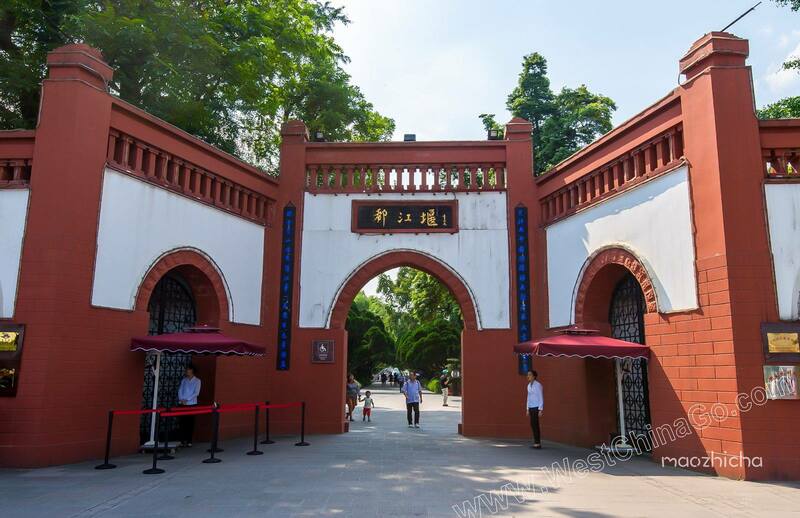 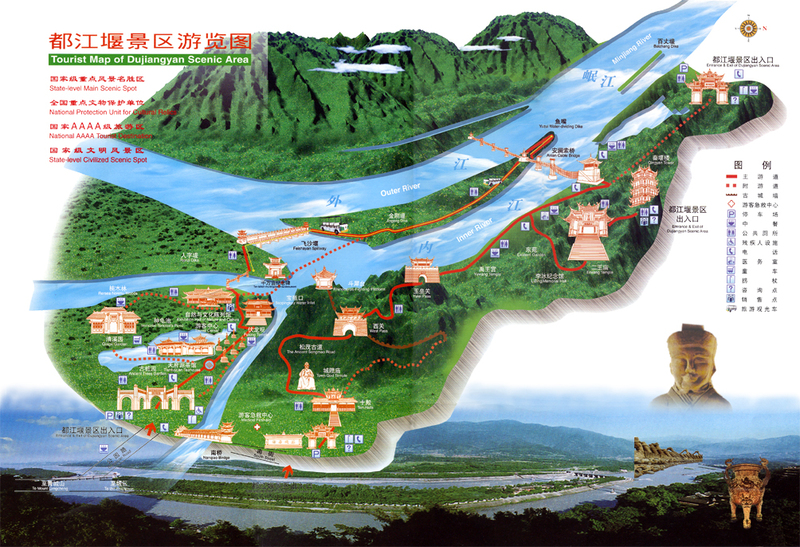 before your tour, you’d better understand the system’s theory,history background, then you will understand more. 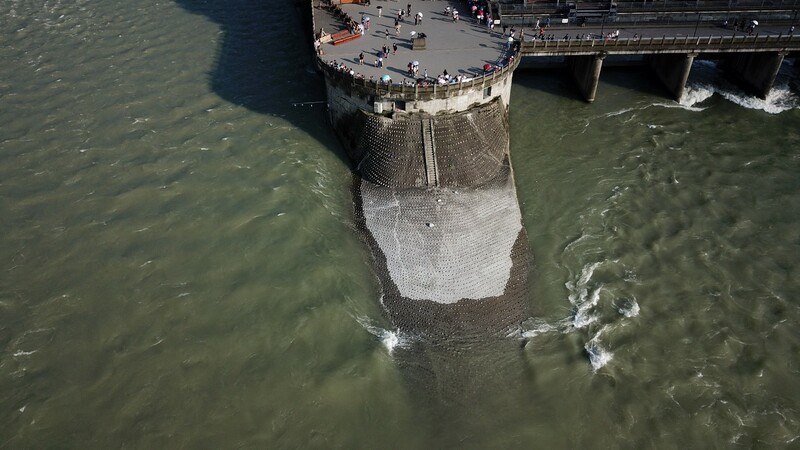 There is video explaining why separate into 2 channel and how to infiltrate the sand to let clean flow into target. 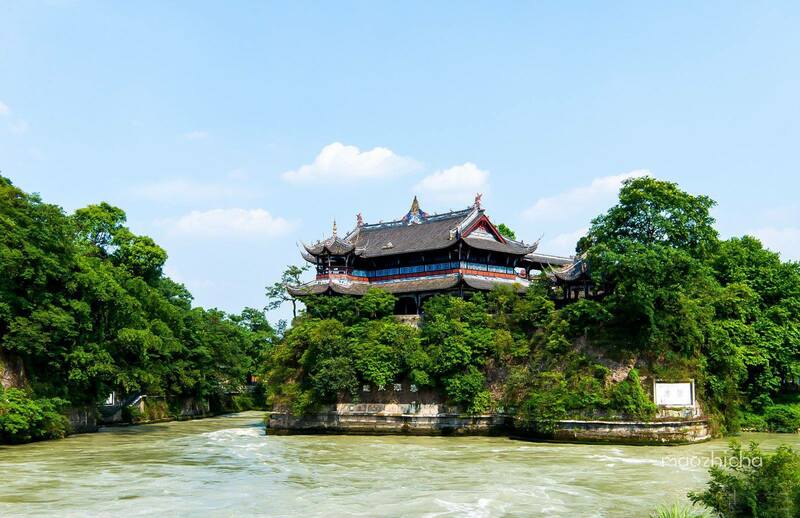 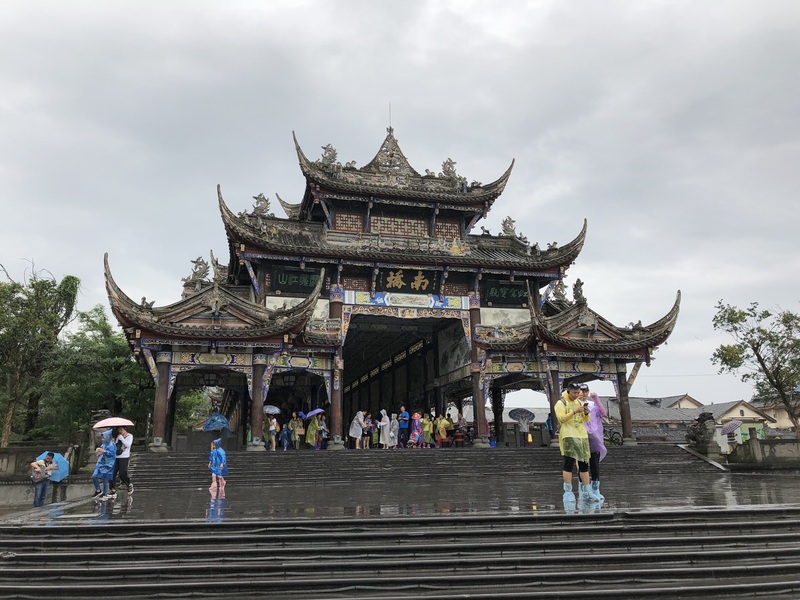 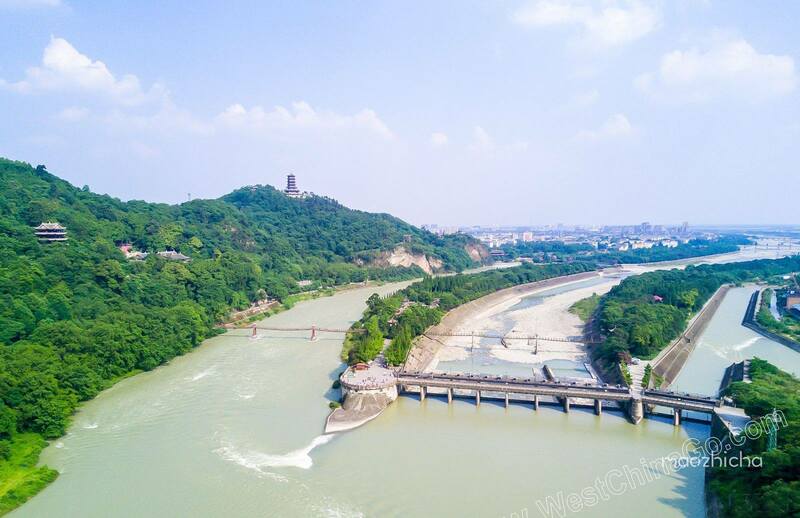 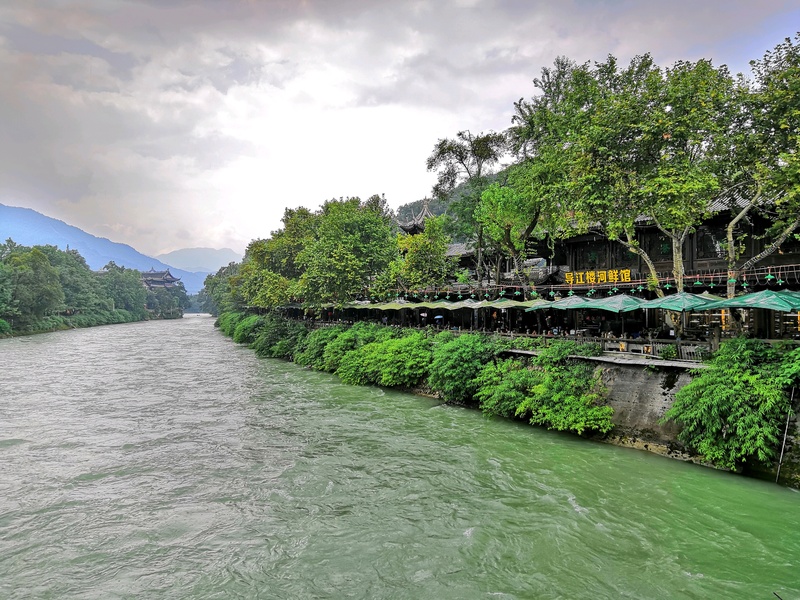 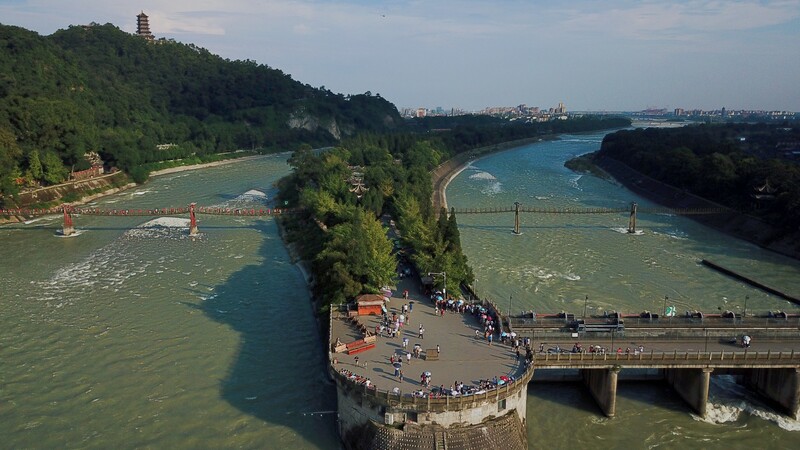 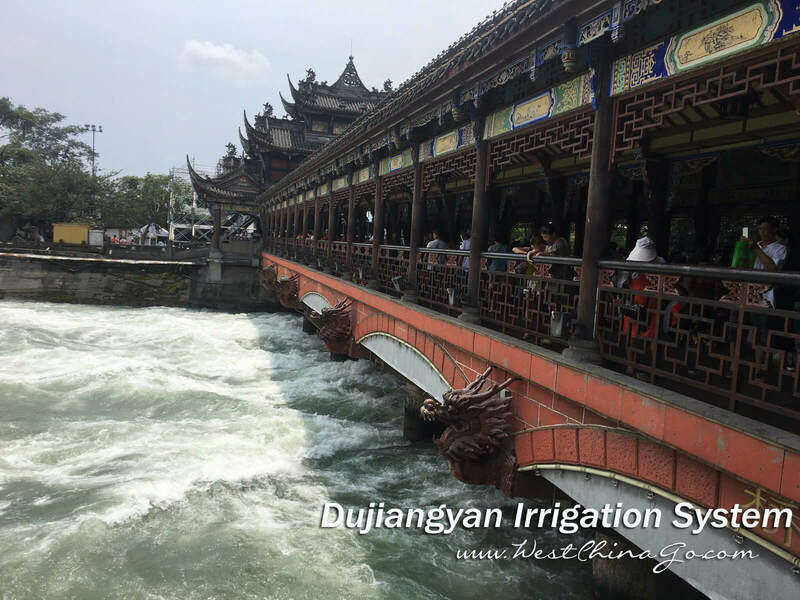 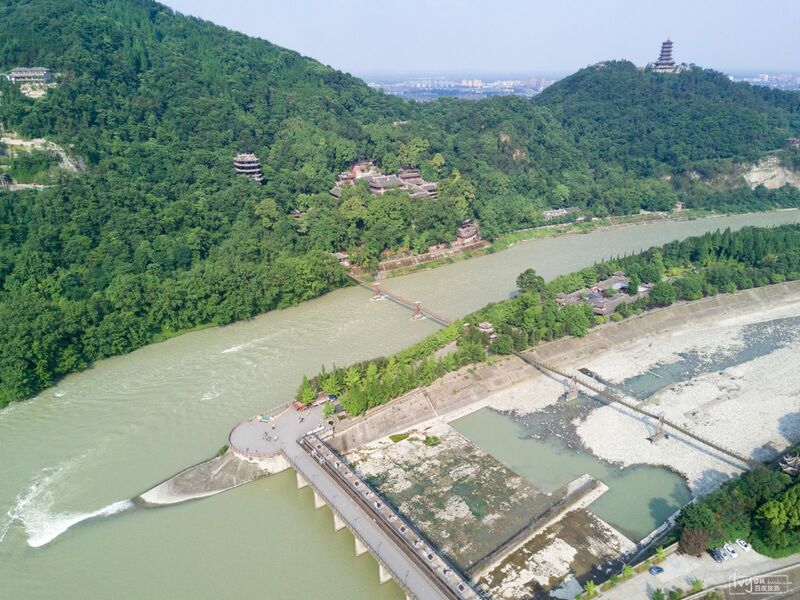 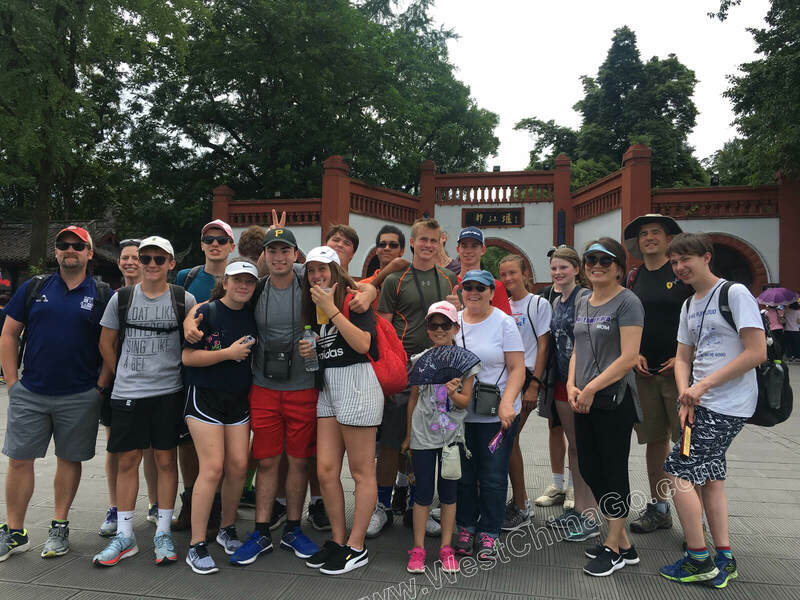 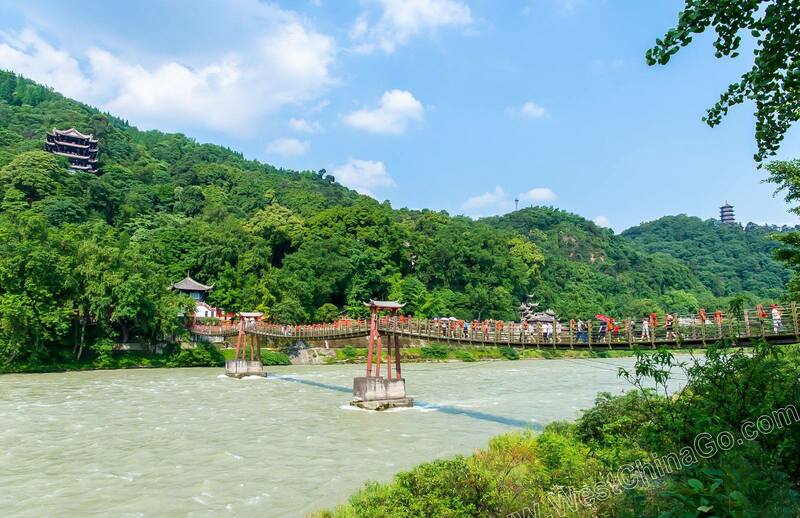 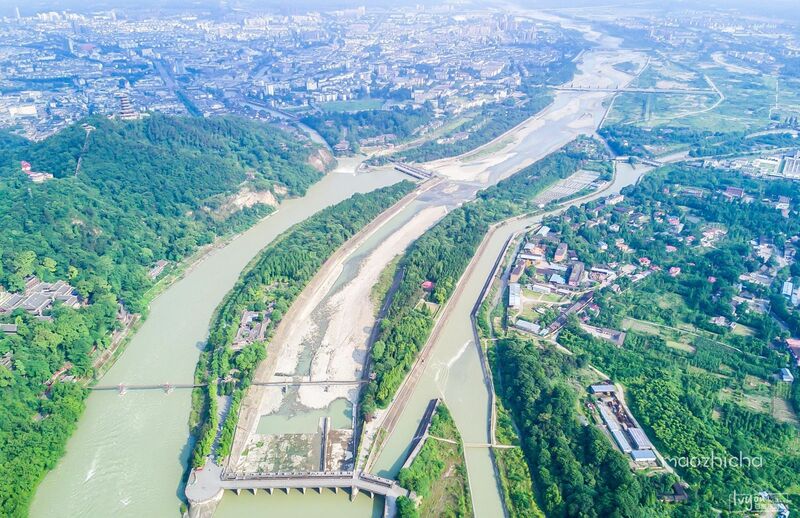 Nearby 1:from dujiangyan irrigation to qingchengshan about 30-45 mins. 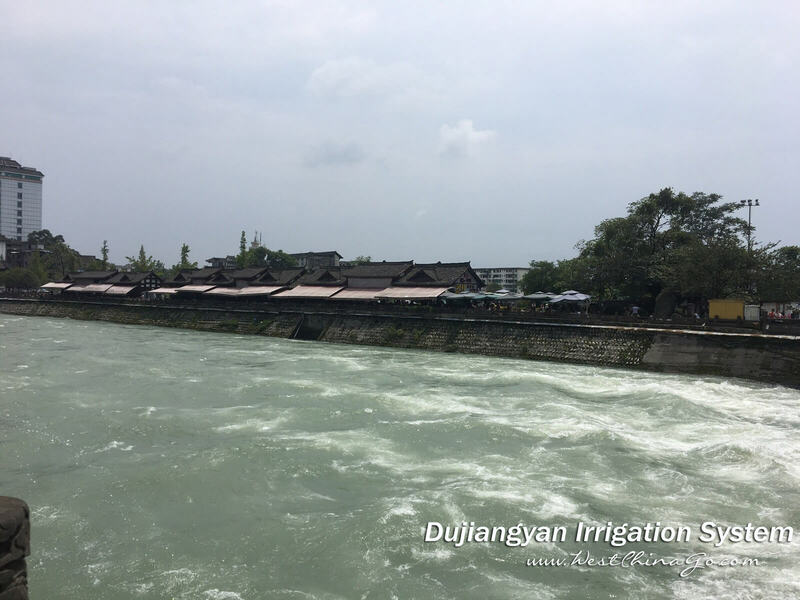 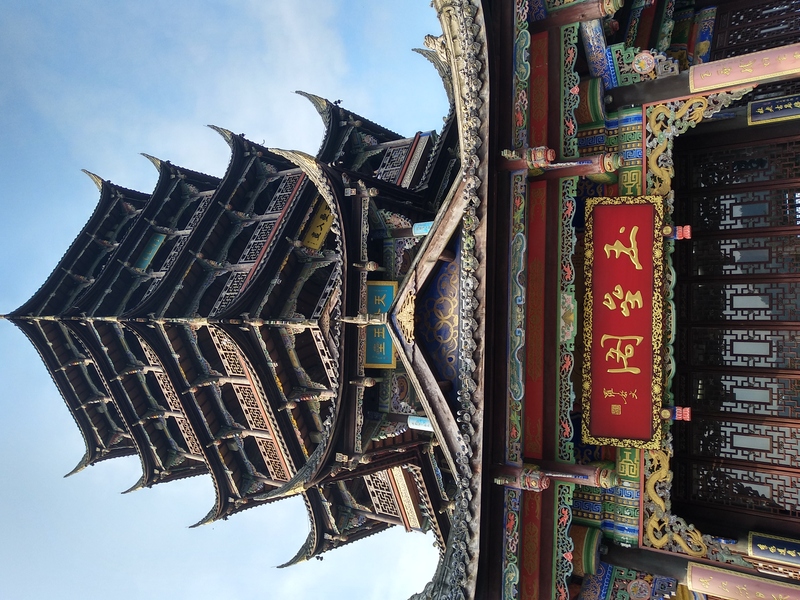 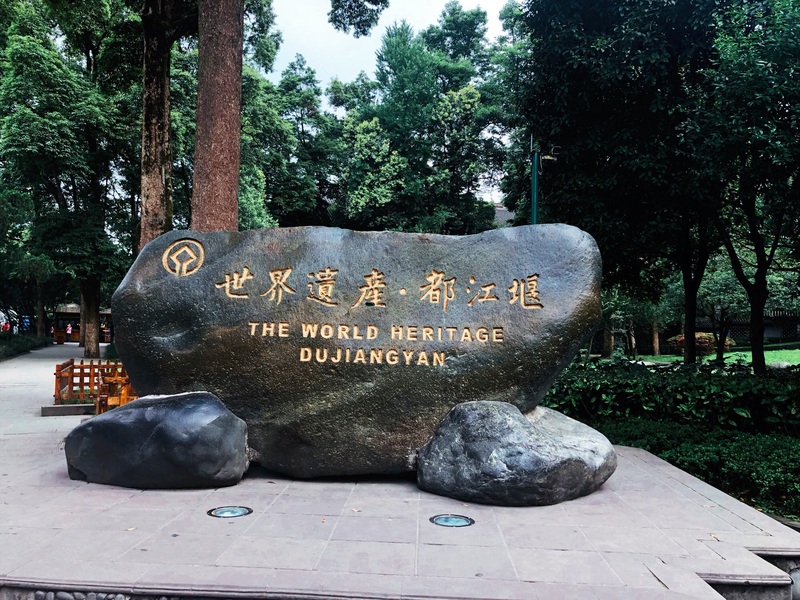 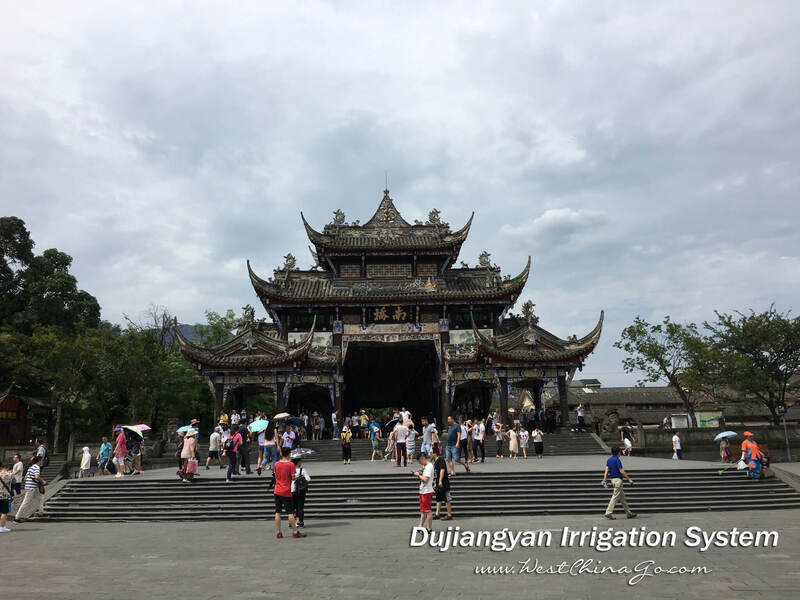 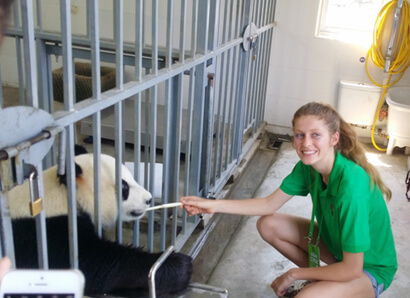 Nearby 2:from dujiangyan irrigation to DJY panda base about 30-45 mins. 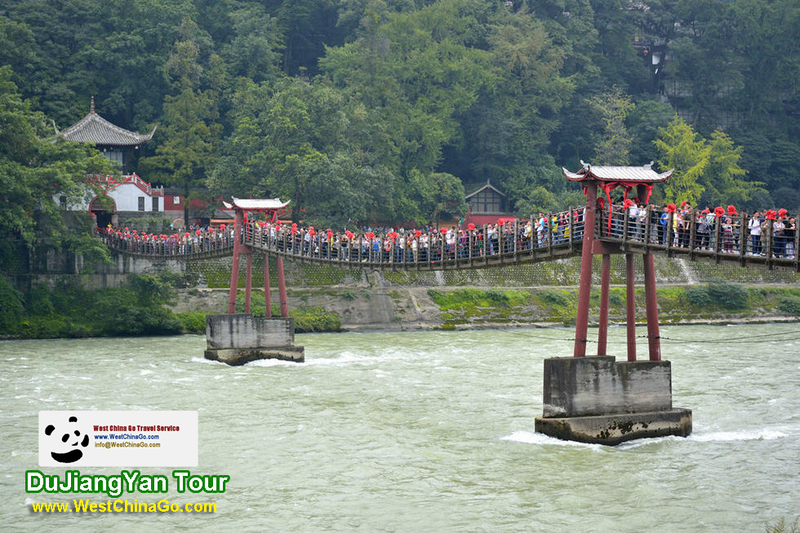 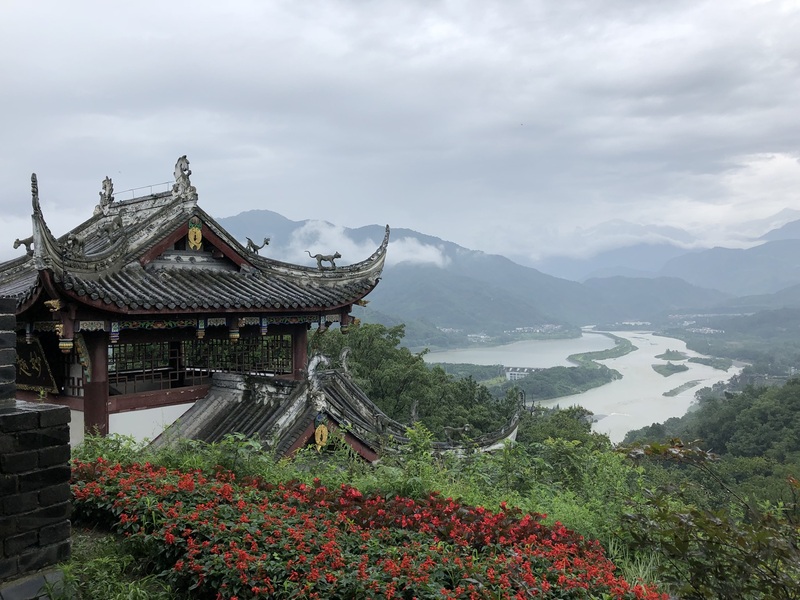 Two Kings Temple—The Erwang Temple at Dujiangyan,Erwang or Two Kings Temple is located on the bank of the river at the foot of Mount Yulei.The original Wangdi Temple built in memory of an ancient Shu king was relocated and so locals renamed the temple here,in honour of Li Bing and his legendary son whom they had posthumously promoted to kings. 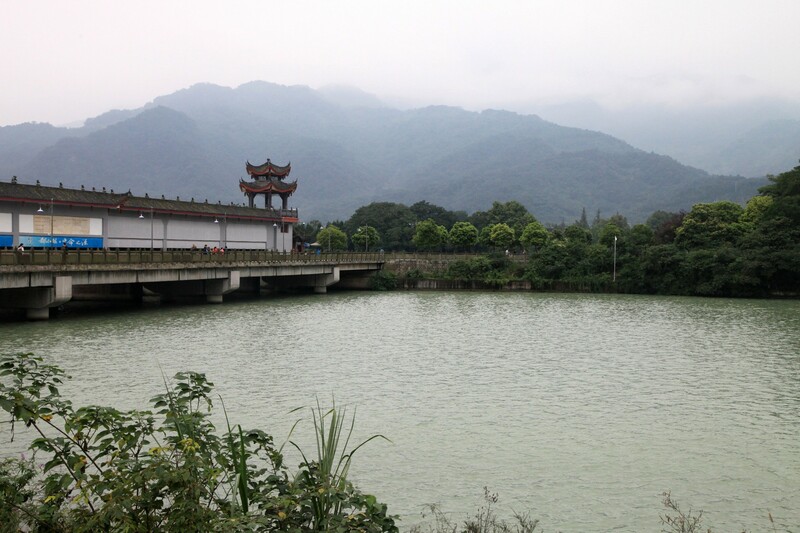 and on Tomb Sweeping Day a Water Throwing Festival is held. 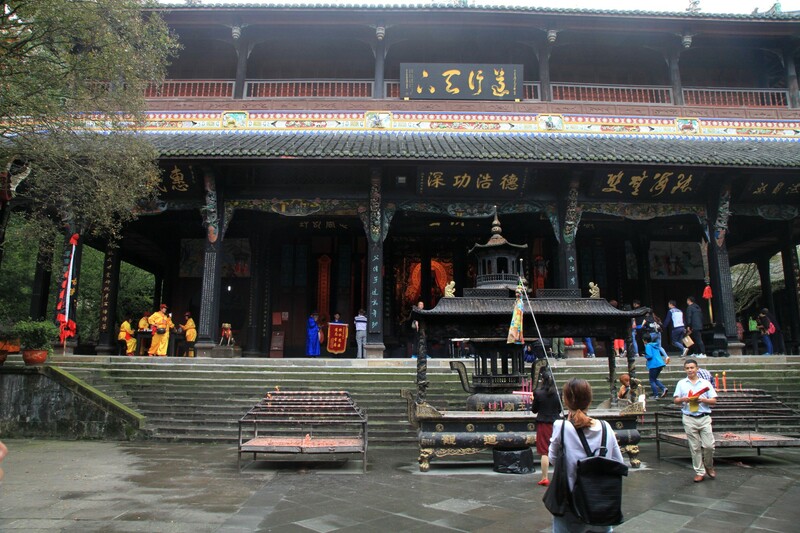 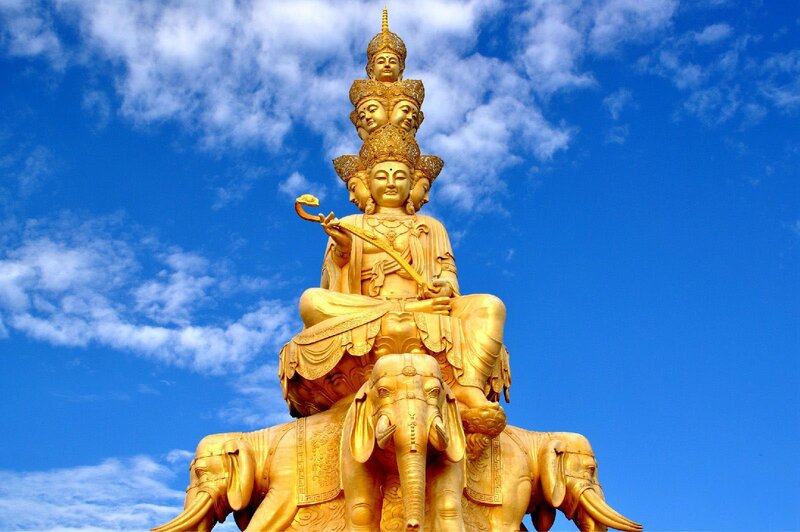 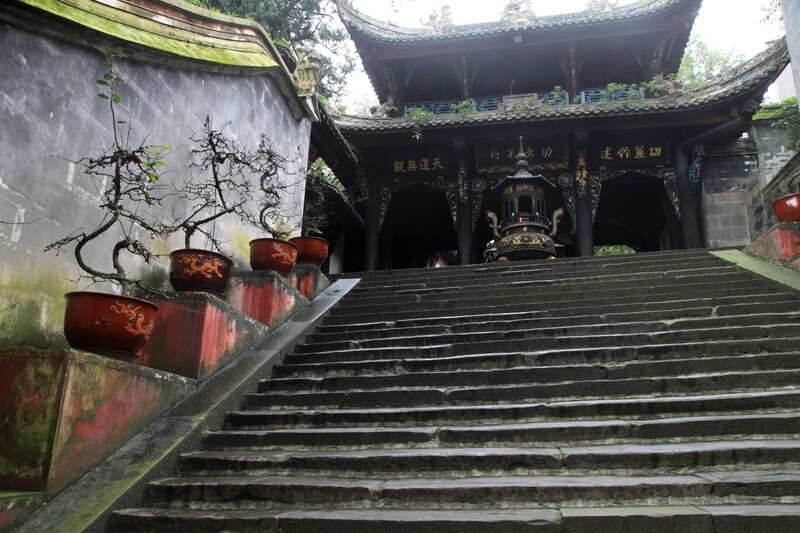 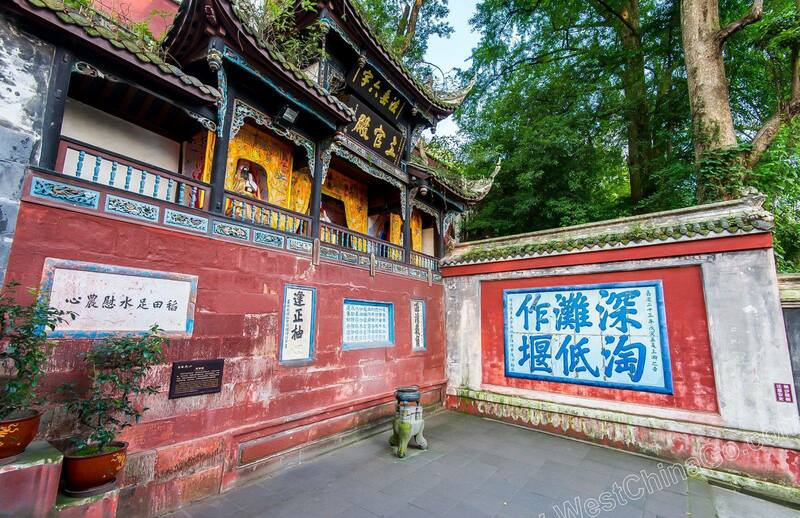 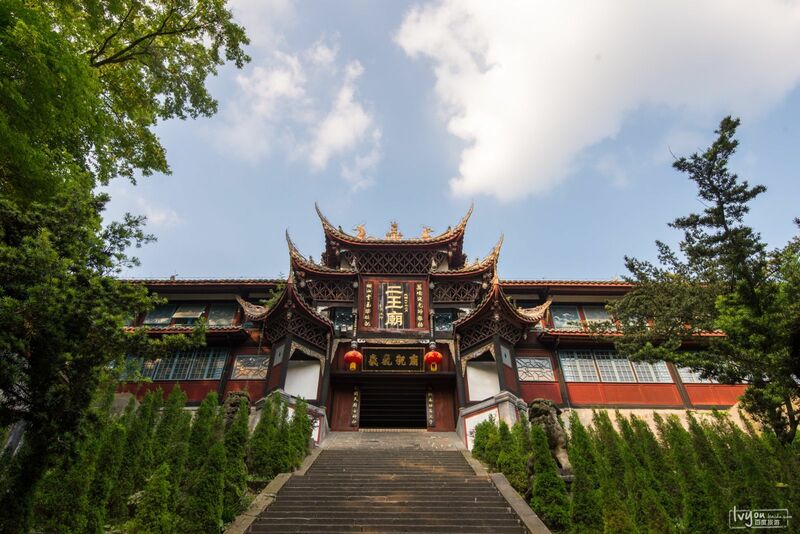 The rear hall contains a modern statue of the god Erlang Shen who was allegedly Li Bings son,but historic records fail to confirm this and it is possible that he was invented by locals to give their hero a descendent to maintain his family heritage. 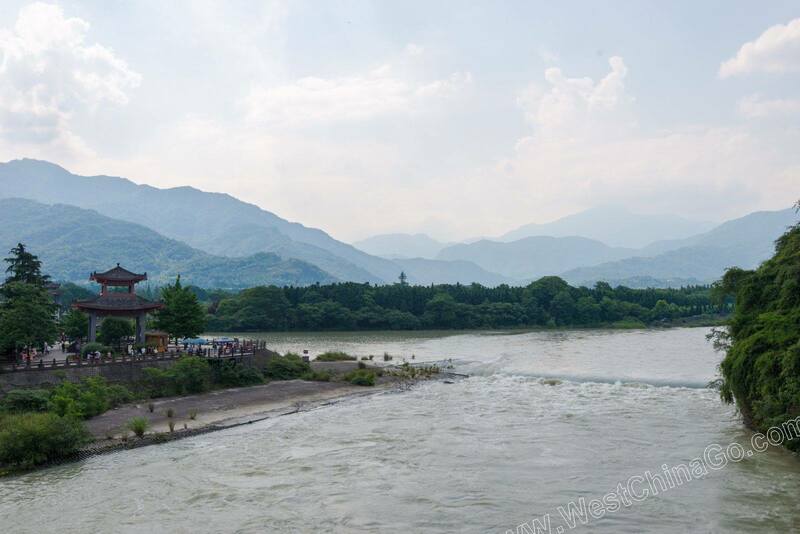 When the river flows in zigzags, cut a straight channel; when the riverbed is wide and shallow, dig it deeper.